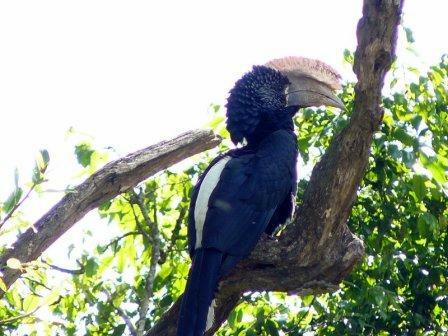 This can be combined with other areas in Tanzania to achieve a varied safari. 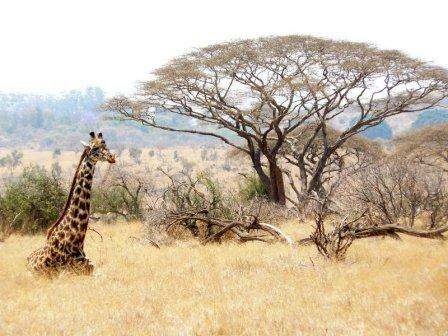 CONTACT AFRICA BOUND FOR SUGGESTED SAFARIS IN TANZANIA. 2 night’s accommodation at Hatari Lodge and 3 nights accommodation at Shumata Camp. All meals, park & concession fees and activities. Drinks are included at Shumata Camp. 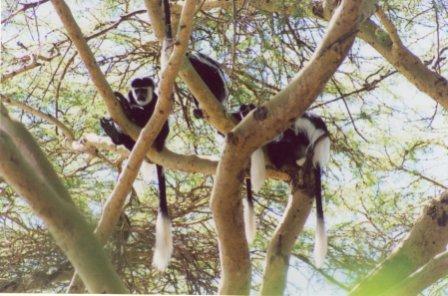 All transfers to and from Kilimanjaro Airport and between camps. 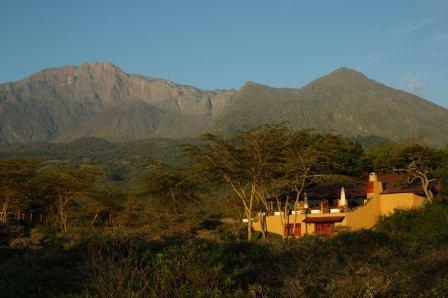 Hatari Lodge is located adjoining one of Africa’s most beautiful and diverse national parks, where the worlds highest free standing mountain, Kilimanjaro rises majestically 5,892 metres into the blue skies above. 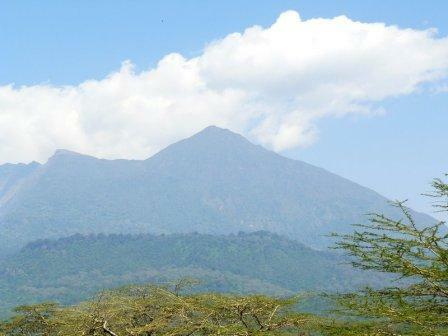 Hatari Lodge is situated in a malaria free altitude above 5.000 ft on the northern edge of Arusha National Park, with its unspoilt views of lakes and craters, its magical rain forests, and the 4,566 metre high dormant volcano Mount Meru, rising elegantly in the background. 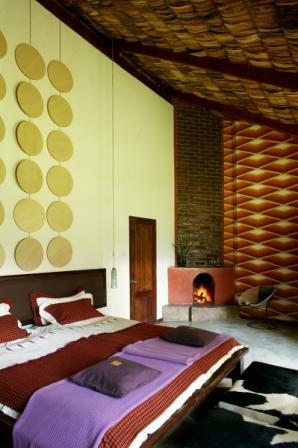 At the very heart of this “luxury bush hotel”, managed by Marlies, Jörg and their staff, are the traditional farm buildings, which were used by the legendary actor Hardy Krüger, and his former manager, Jim Mallory. Views from the Hatari terrace and the walkway out onto the seasonal Momella swamp frame all these wonders and spectacles. 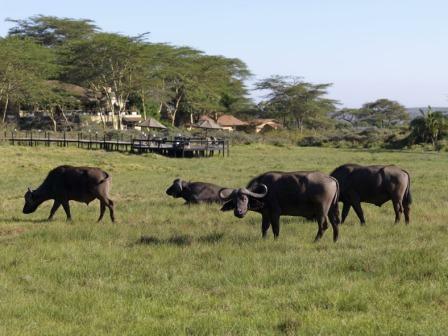 Hatari Lodge consists of three buildings beautifully situated in acacia woodland with breathtaking views onto the Momella swamp, rich with wildlife, and across to the majestic Kilimanjaro. 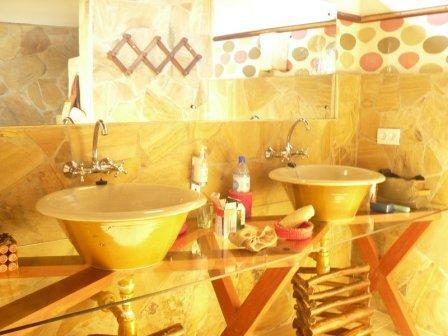 The quite unique “Hatari-Lodge” offers 9 extremely comfortably furnished rooms, each with an open fireplace and a spacious bathroom en suite.Each room has been lovingly decorated by Marlies in a retro style, evoking the 60’s and 70’s – the time of “Hatari!” and the beginning of safaris in Tanzania. The oldest building serves as a large central living and dining room where guests will enjoy Claudia’s and Johnny’s delicious cuisine. 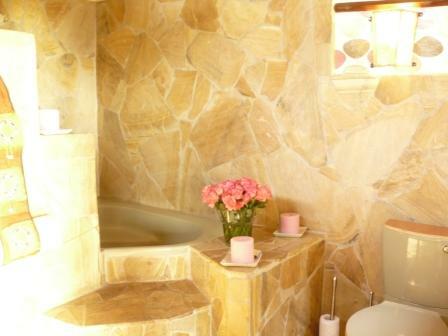 Here you will find a cosy lounge area and bar with a veranda and viewing deck, as well as a library. Sitting around the open fireplace, which Krüger and Mallory enjoyed so much guests are entertained with information and stories about the flora, fauna and history of Arusha National Park. 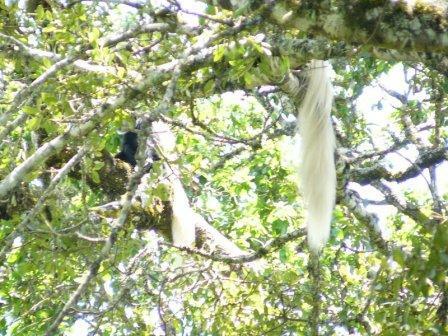 The breakfast terrace, bordered by sweet smelling acacias, as well as the viewing platform onto the Momella swamps offers impressive views of Mt. 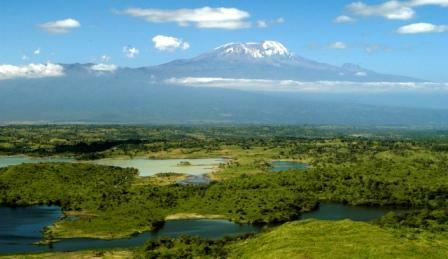 Meru, Kilimanjaro and the wildlife from close by. 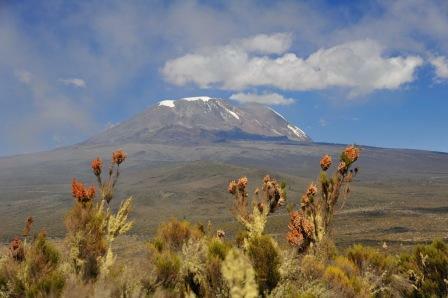 Here you enjoy classic sunsets over the snows of Kilimanjaro. In Maijo’s language, Maa, Shu’mata means something like “above the clouds” or “heaven”. To me, this luxurious refuge, made up of a handful of living tents in Hemingway style, is a piece of the very magic of which East Africa is made….. yes, that is Mount Kilimanjaro in the background!!! 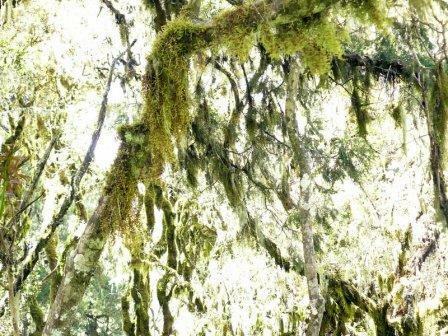 Shu’mata is not a real national park, not folklore commercialized, not even a “real” hotel. 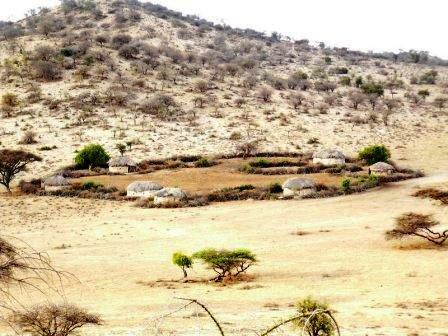 It is a small but amazing permanent camp on a hill in the midst of original Maasailand. It is an unforgettable place which will stay in your memory forever. 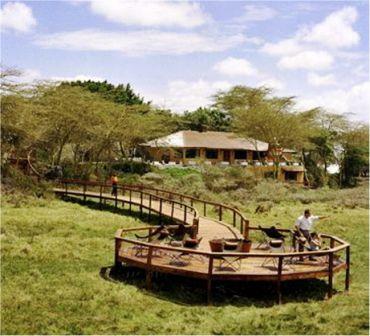 The camp is located at the foot of Kilimanjaro, deep in Maasai land, in an area known as South Amboseli. large East African tents line on a hill from which magnificent views lead in all directions. At the front of the camp bush savanna melts into the slopes of Kilimanjaro, towering above into the blue skies of Africa…..so close that on a moonlit night details of the glaciers can be visible. Animals that may be sighted are large herds of elephant, eland, zebra and wildebeest as well as Oryx and Grants and Thompson Gazelle. 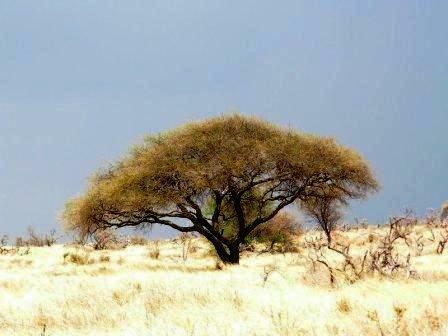 Cheetah and lion are also found in this awe-inspring area. 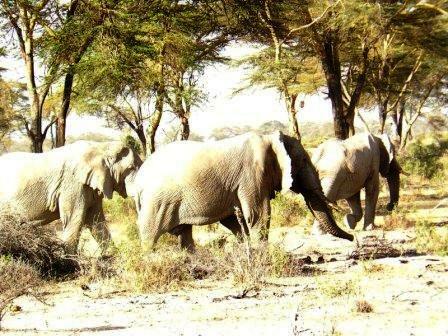 The elephants of Amboseli have a legendary story. 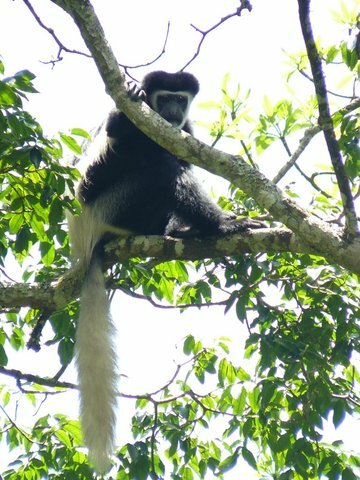 This barren land, scattered with islands of old acacia forest and seasonal swamps flank the pans of the ecosystem which stretches to the lower slopes of Mount Kilimanjaro. 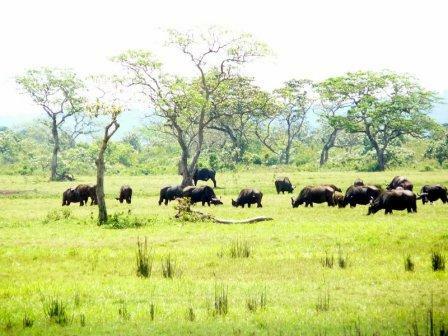 It is this region, away from the busy tourism areas of northern Tanzania, where the elder elephants retreat to live out their final years – in peace and harmony and away from the maddening crowds. 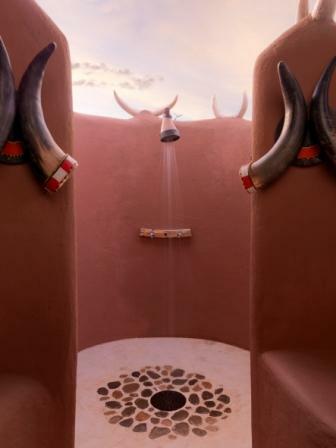 All six comfortable safari tents offer en-suite bathrooms with flushing toilet and shower in colourful decorations of Maasai Art. 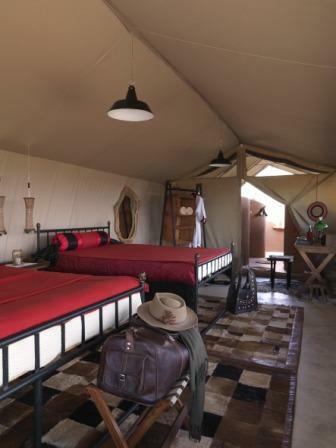 Each tent has its own veranda with up-lifting views. 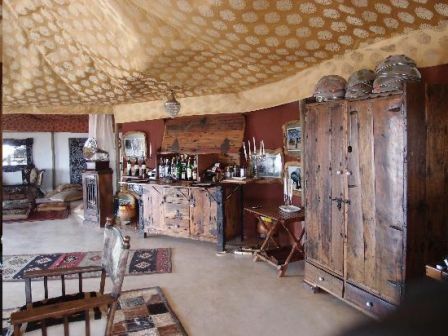 Outside, under the great African sky the open fireplace adds a true feeling of adventure and safari romance. A Hemingway whiskey blends in perfectly with the sounds of crickets, barking zebra and the distant roar of a lion. Sundowners offered at Momella Lakes. 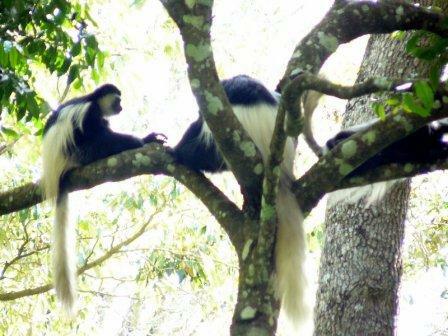 Rainforest hikes, walks and drives in and around Arusha National Park. Hikes and drives in the Crater. Sundowners offered on the plains facing Mount Kilimanjaro followed by a night drive before returning to camp for dinner and a heavenly night’s rest. 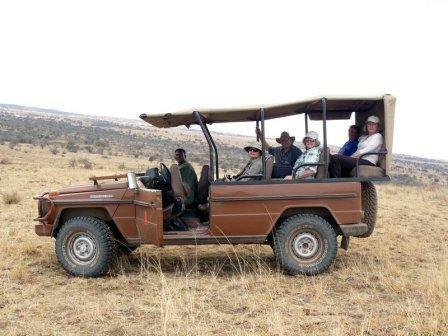 A full day game drive in the South Amboseli where the legendary film Hatari was filmed all those years ago. 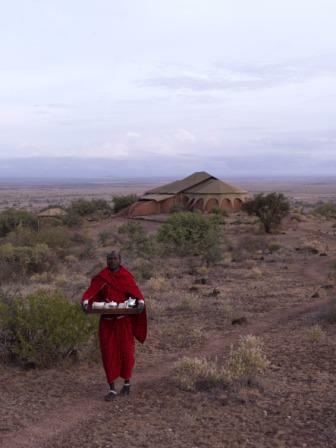 Enjoy a picnic lunch in the wide open spaces of Africa before visiting a Maasai Boma enroute to camp. 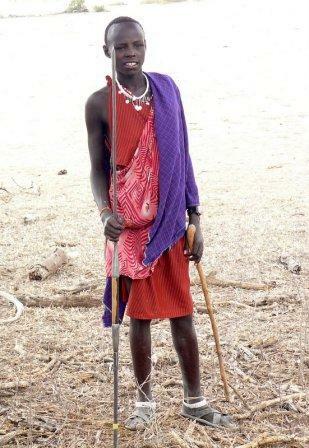 Take a naturalist walk with Maasai warriors or Morani. 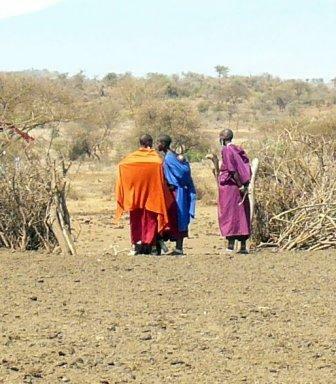 It will be a special occasion to become acquainted with the rich herbal – medicinal knowledge of these traditional pastoralists, but also with the vast land which they have roamed already for hundreds of years. 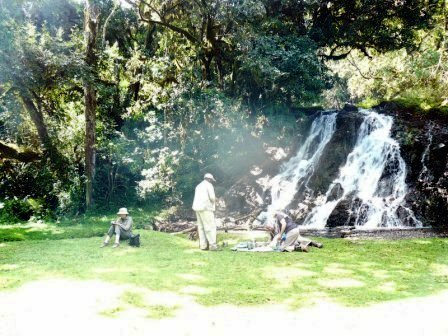 Walk & picnic lunch on the lower slopes of Kilimanjaro.